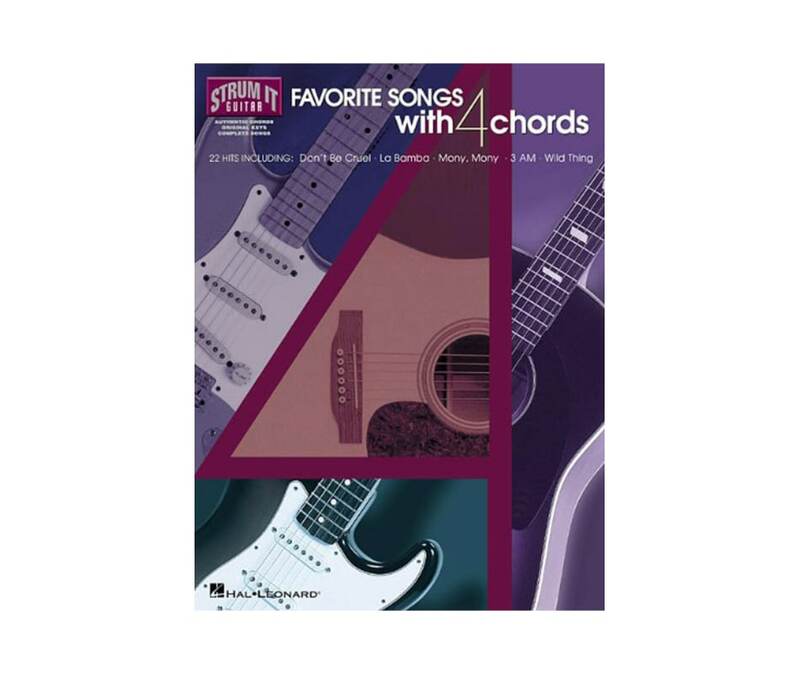 Strum the chords and sing along with the 22 tunes in this great collection! Features all the songs in their original keys, complete with chords, strum patterns, melody and lyrics. Includes: Beast of Burden - Don't Be Cruel - Get Back - Gloria - I Fought the Law - La Bamba - Last Kiss - Let Her Cry - Love Stinks - Peggy Sue - 3 AM - Wild Thing - and more.